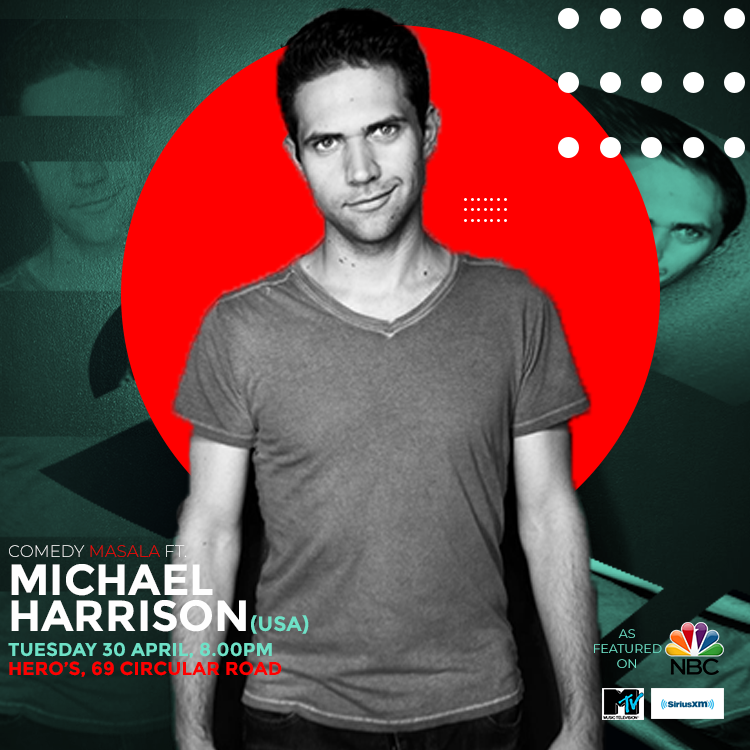 Comedy Masala – Singapore’s BIGGEST & MOST POPULAR Weekly Stand-up Comedy Show! EVERY TUESDAY / 8.00PM at HERO'S, 69 Circular Road. 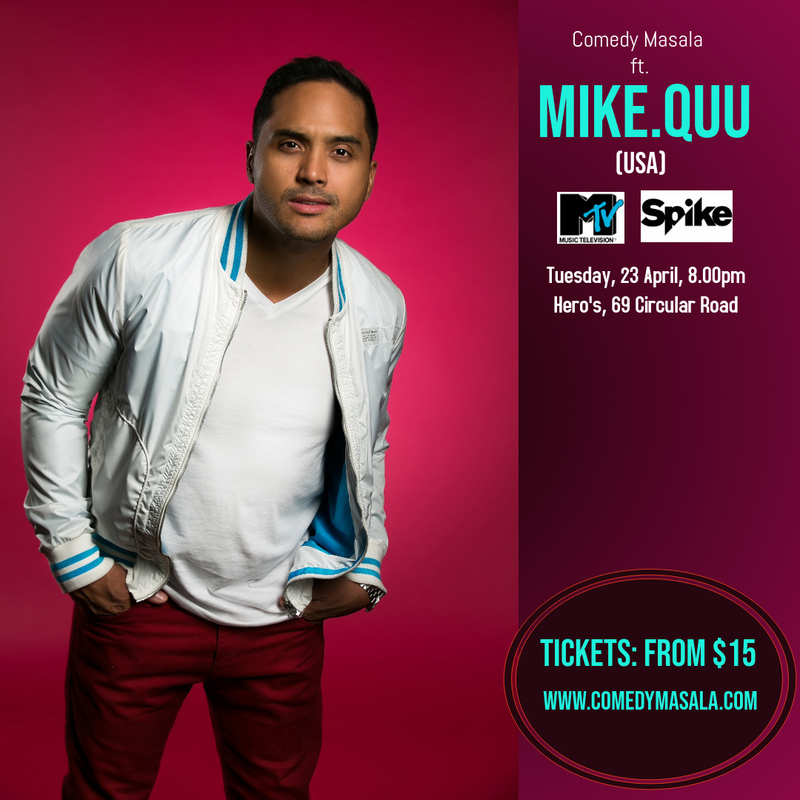 Creator of the HIGHLY acclaimed 'FULL THROTTLE COMEDY TOUR' - Michael Quu will headline Masala on Tue 23 Apr!! 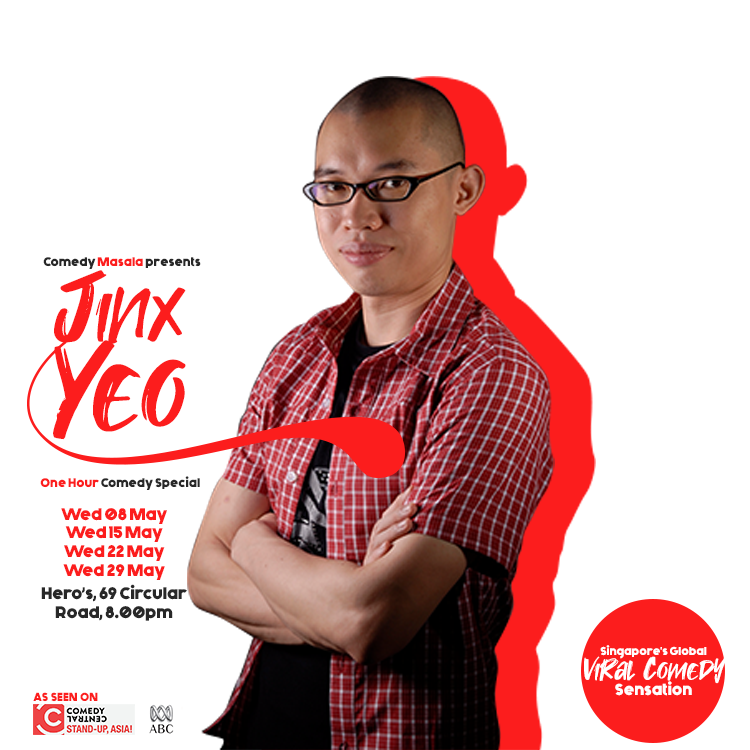 Come watch SINGAPORE'S massively VIRAL comedy sensation Jinx Yeo LIVE in a special Wednesday 4-night series in May 2019 at Comedy Masala. 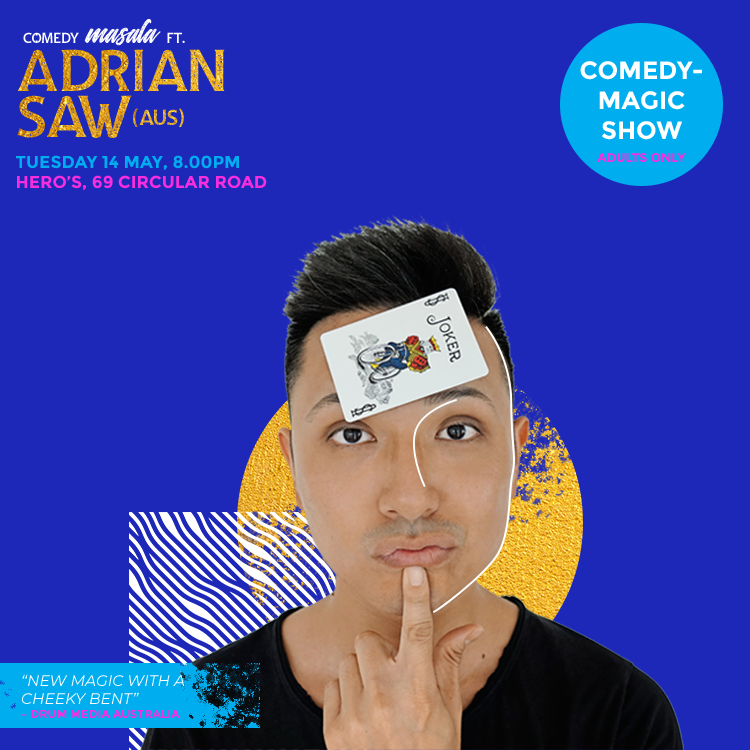 Based on massive demand, this exclusive Wednesday Night Series features a ONE-HOUR comedy set by Jinx Yeo, after he returns from the 2019 Melbourne International Comedy Festival!